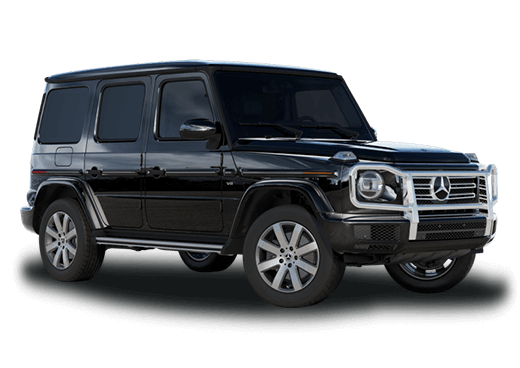 Drivers looking for an elegant and attractive luxury SUV crossover want top features and bold style. Looking at the 2016 Mercedes-Benz GLC vs 2016 BMW X3, both five-seat luxury crossovers offer an elegant ride experience and a distinctive style. Each compact SUV comes loaded with features and offers smooth and engaging handling. The 2016 Mercedes-Benz GLC can be outfitted with the Air Body Control adjustable suspension, which can be optimized for anything from normal commuting to sporty performance driving to handling broken terrain. The 2016 BMW X3 is available with adaptive suspension dampers through the Dynamic Handling package. When it comes to powertrain, the 2016 Mercedes-Benz GLC is striking in its simplicity. While the 2016 BMW X3 offers multiple powertrains, the Mercedes-Benz SUV this year is available with a single engine option rated for 241 horsepower and 273 pound-feet of torque, mated to a nine-speed automatic transmission. 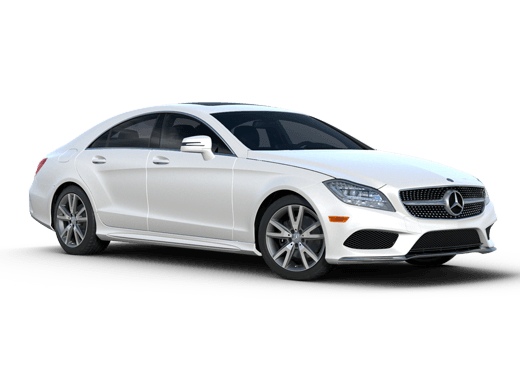 This standard engine offers more horsepower and torque than the 2.0-liter on the BMW and also delivers slightly better fuel economy, thanks to efficiency technology like smooth engine stop-start. The 2016 Mercedes-Benz GLC is available with either rear-wheel drive or all-wheel drive. Safety is also a top consideration for these crossovers. Both offer advanced safety features like pedestrian detection, blind spot warnings, and lane departure warnings, but time after time the 2016 Mercedes-Benz GLC vs 2016 BMW X3 goes the extra mile to keep drivers and passengers safe. Not only does this crossover warn drivers when they might be drifting out of the proper lane, but it will actually gently assist them to return to the safe driving zone. The 2016 Mercedes-Benz GLC also features an available sensing system that will detect imminent crash possibilities and automatically brake to prevent or minimize an impact. Other advanced technology on the 2016 Mercedes-Benz GLC that is not available on the 2016 BMW X3 is keyless access, tilt-adjustable headrests, and the ability to become a Wi-Fi hotspot. 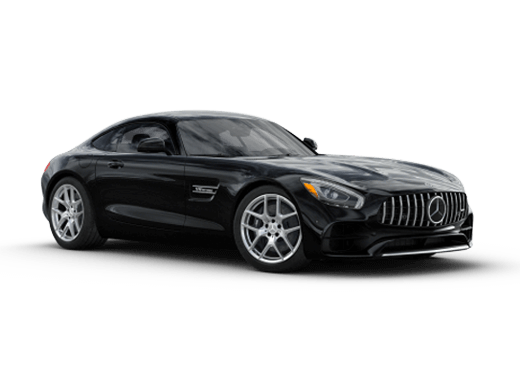 Other excellent available features on this Mercedes-Benz crossover include a panoramic sunroof, a trailer hitch, and adaptive cruise control. 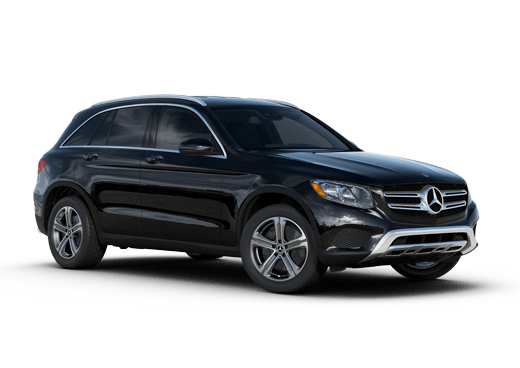 For more information or to check out available models of the 2016 Mercedes-Benz GLC in Merrian KS, click on our inventory button below or contact a member of our team.